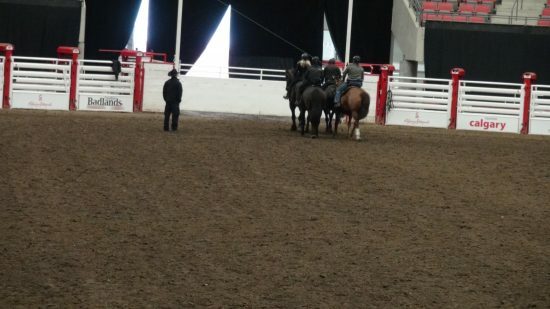 For the Calgary Police Services (CPS) training is a critical part of the job and often challenging, but training on foot pales in comparison to training while mounted on a horse! 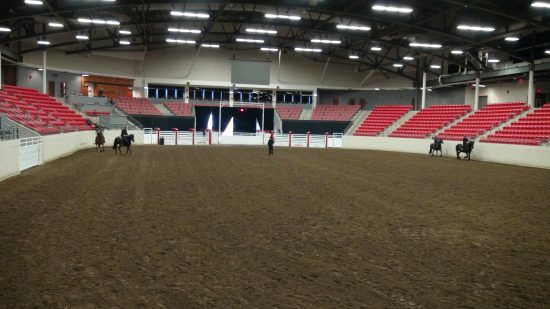 The CPS Mounted Police unit took to their saddles recently on Stampede Park in the Agrium Western Event Centre for a special training initiative and to continue building the CPS Mounted Police unit. The CPS Mounted unit completes drills as part of their training. Sgt. Kris McCarthy, a 17-year veteran of the Toronto Police Service Mounted unit flew in from Toronto to conduct the training. “Sgt. 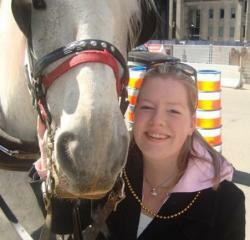 McCarthy is highly accomplished and has trained the best-of-the-best of mounted officers across North America. We are very fortunate that he was able to come out and share his expertise with us at a world-class facility,” said Sgt. Oberg. The training included tactical shooting drills (with blank ammunition of course), developing good horsemanship skills, discipline and learning how to manage difficult situations while on horseback. This valuable training will help operationalize the unit of five and get them out on the streets more often in Calgary and in our communities. The mounted officers will have a more noticeable presence in Calgary communities and less of a ceremonial presence. Sgt. McCarthy instructs the CPS Mounted unit through training exercises. “Many of the drills were similar to foot drills but with the challenge of riding a horse at the same time. 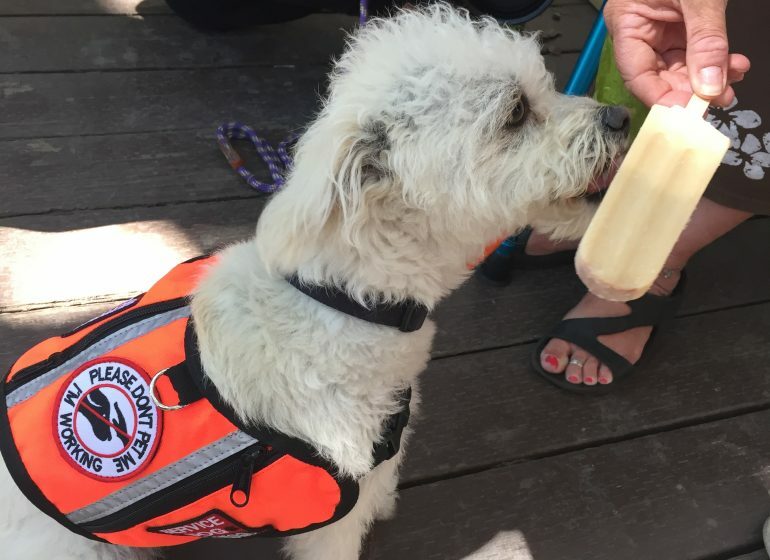 We really focused on strategies and ways they can protect themselves when enduring a threat, learning how to make an arrest and different tactics that could be employed while on a horse,” added Oberg. 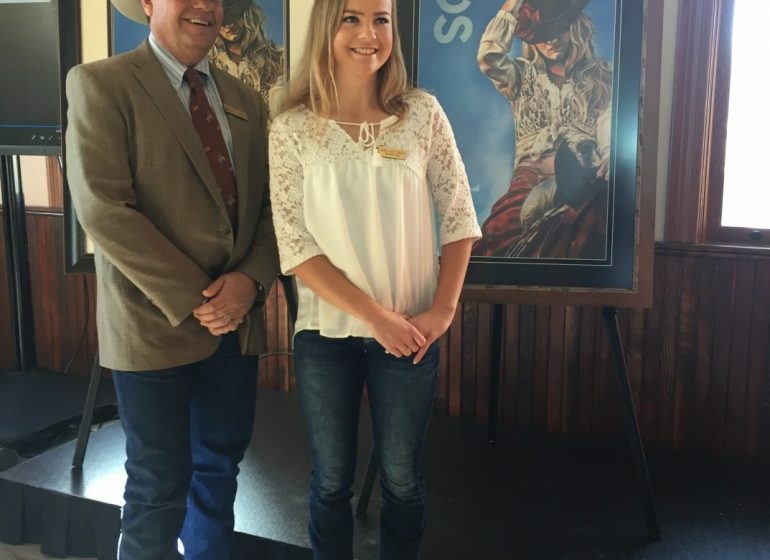 The Calgary Stampede has a longstanding partnership with the CPS and was happy to host them on Stampede Park. The Calgary Stampede also provides space to many other units such as: the Public Safety unit, Tactical Bomb unit and the K9 unit. The Calgary Fire Department, Royal Canadian Mounted Police (RCMP) and Calgary Transit also use the facilities on Stampede Park for training purposes. 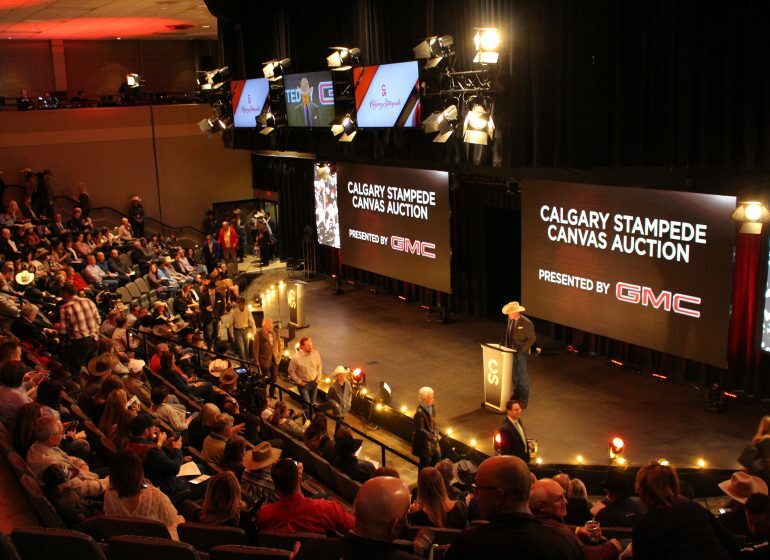 “We are very excited about our relationship with the Calgary Stampede. It’s significant given our current political and financial climate that we continue to build this unit because mounted officers are able to go places that vehicles cannot and serve as another way we can better protect and serve Calgarians,” shared Sgt. Oberg. The Calgary Stampede is happy to work closely with the CPS to ensure safety on Stampede Park and throughout our city.